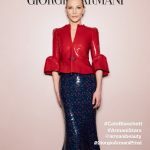 New event and content featuring Giorgio Armani Global beauty Ambassador and face of perfume Sì, Cate Blanchett. Let’s start with this beautiful photo Armani Beauty on instagram released a couple of days ago. Last Tuesday, Cate celebrated the launch of Sì Eau de Parfum Fiori in London at The Connaught where she also had a press day to promote the new fragrance. 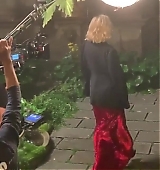 And she is blond again! 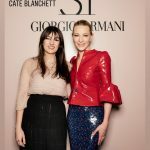 Do you remember Cate’s interviews with blogger Gogoboi from China? See them here. He’s back with a fun new article. 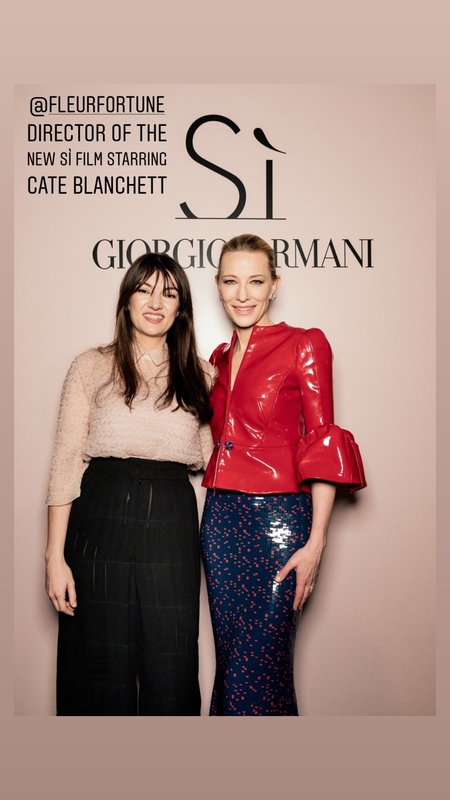 During her last visit to Shanghai, Cate spoke to him about Sì Passione and other beauty products from Giorgio Armani. Hopefully a full video from this interview will be released in the future. Armani Sì je na sv?t? a s ním i jedine?ný film. Sebev?domá. Krásná. Dokonalá. Nejnov?jší kampa? zna?ky Armani Beauty je p?esn? taková. Stejn? 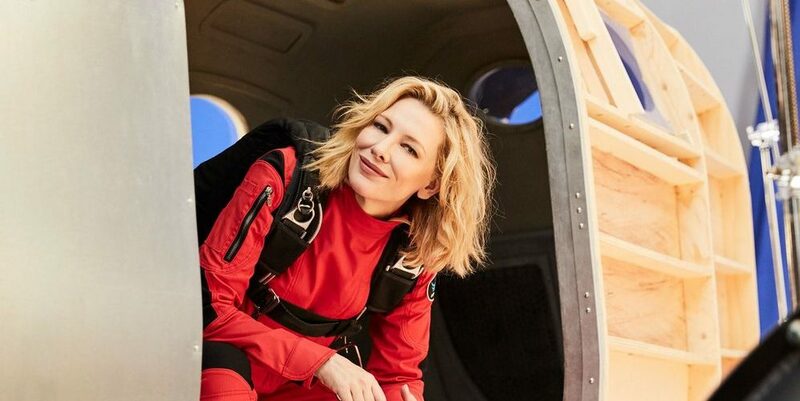 jako oscarová here?ka Cate Blanchett, která je její hlavní hv?zdou. V krátkém rozhovoru popsala ELLE, jak se jí nový parfém Armani Sì líbí a co ji ?eká v blízké budoucnosti. Jak vnímáte ženu, která zt?les?uje v?ni Armani Sì? Je to žena, kterou sama chci být. Dobrodružná, plná emocí, otev?ená všem p?íležitostem, sv?dná a spokojená sama se sebou. Spolu s novým reklamním spotem vznikl i film Fleur Fortuné. Jaký je rozdíl mezi hraním v reklam? a ve filmu? Osobn? nemám ráda ozna?ení „tvá? parfému“. Svoji roli vnímám víc spirituáln?… Spíš n?co jako duch v?n?. A proto jsem m?la radost, že ho m?žeme vyjád?it práv? pomocí filmu, který je daleko mén? statický než klasický reklamní spot. Ve filmu jsou emoce, radost, obavy, vzrušení, riziko, lehkost… A láska! Co vás napadlo, když jste v?ni ucítila poprvé? Domov. Vždycky byl vo?avý, vždy? to byl d?m plný žen. Levandule, frézie, v?n? d?eva, mo?e… Vzpomínám si, že moje babi?ka stále von?la po fialkách a maminka zase po citrusech. Co se vám na v?ni nejvíce líbí? Jak se umí nádhern? rozvon?t. Miluji v?n?, které voní podle vaší osobnosti! Krom? 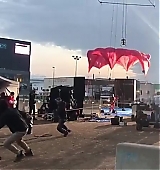 toho, že jste si zahrála v Armaniho filmu, co dalšího ješt? chystáte? „Aktuáln? m? m?žete vid?t Národním divadle v Londýn? v p?edstavení When We Have Sufficiently Tortured Each Other režisérky Katie Mitchell. Jedná se o dílo v?nované genderové politice – jde v n?m o v? ?ný boj o intimitu a rovnost. Není to každého šálek ?aje, ale je to jist? provokativní p?edstavení. Existuje n?jaká postava, kterou byste si ráda zahrála, ale zatím vám ji nikdo nenabídl? Mám ráda p?ekvapení. Vždy mi jde o to spolupracovat s kvalitním týmem. Ale když nad tím p?emýšlím, tak by m? asi bavilo zahrát si n?jakou postavu, kterou bych nejmén? o?ekávala. Hello dear friends! The first commercial for Sì Fiori, the new fragrance by Giorgio Armani, has been released today anticipated by the new advertisement. 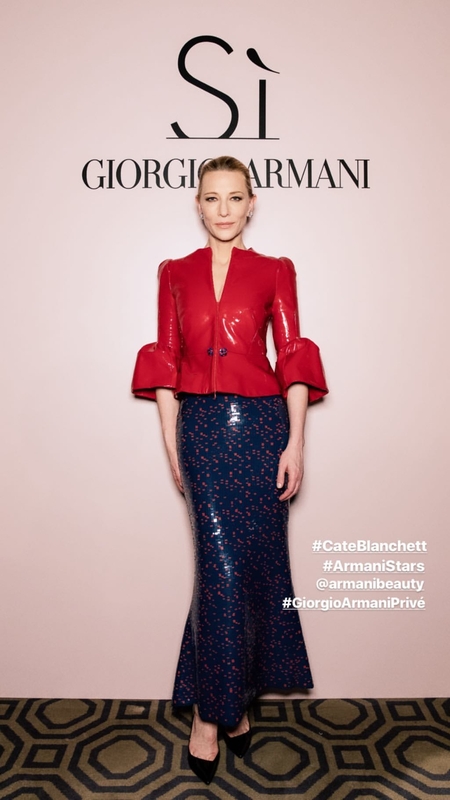 Cate also chatted with WWD talking about perfume and acting. Enjoy! We got amazing news earlier today! 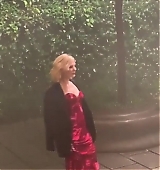 Cate has been immortalized in a huge bronze statue! 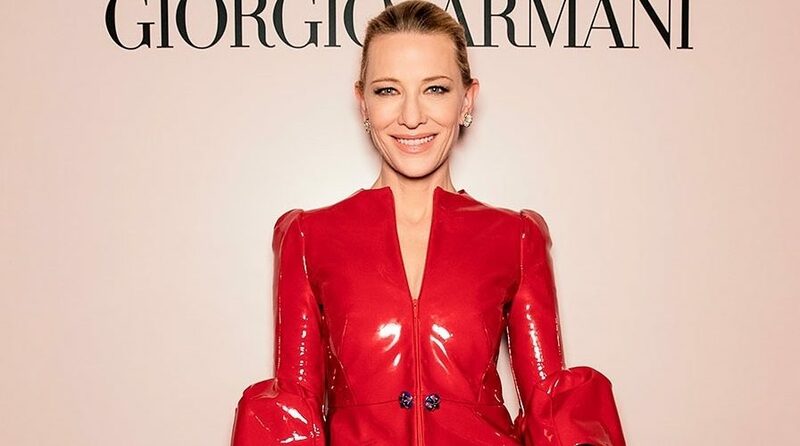 Cate Blanchett is among the 10 inspirational women that are being honored with a larger-than-life bronze sculpture as part of the #StatuesforEquality campaign by public artists Gillie and Marc. The project aims to balance gender representation in public art and honor women’s contributions to society. Oprah, Pink and Nicole Kidman are also among the first women taking part in this project. The unveiling of ten bronze statues is set to take place on Women’s Equality Day: August 26th, 2019, on RXR Realty’s iconic Avenue of the Americas in New York City. We can’t wait for this event! Enjoy some photos and visit #StatuesforEquality website to learn more about it! We have big news! We are excited to announce that we have officially launched the project, Statues For Equality. In NYC, only 3.3% of the statues of historical figures are women, but women have made a much bigger contribution than this. It’s time to make things equal, and to get the contributions of some of these women recognised. We’ll be creating statues of some of the most influential women of our time and are honoured to be working with people such as Jane Goodall, Cate Blanchett, Oprah, and Pink. We hope that young boys and girls can look up at the statues of NY and see not just the faces of men, but of women too, teaching them that anything is possible. We hope you’re as excited as we are! 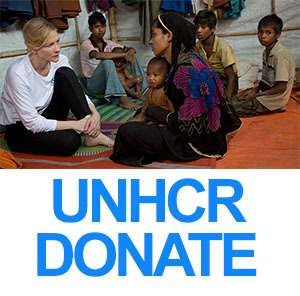 Check out our new website for more info: https://www.statuesforequality.com/ pic of clay with Cate Blanchett.